Getting ready for another year of school usually calls for at least one shopping trip. Whether you’re a teacher, parent, or college student you’ve got some looking good to do this year. The most important thing for students is to be comfortable in what they’re wearing so their minds can focus on learning than nervous self-consciousness. 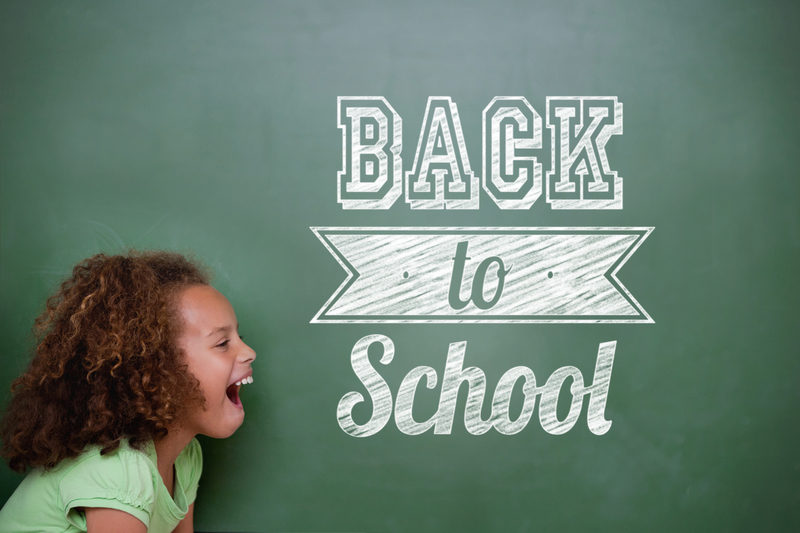 Taking care of new school clothes helps them stay fresh all year long. Today’s fashions still include jeans and T-shirts, but academics have always been more into the business casual category, for the most part. Khaki pants and sweaters go well in the fall and winter. The kids in the pool might not be ready to think about the coming of school and fall, but it’s not a bad idea to get ready early. The best way to start is by preparing summer clothes for proper storage and getting your fall wardrobe out of storage and ready to wear. Getting your summer wardrobe ready for storage takes care and a little bit of time. The items need to be thoroughly cleaned before they go into storage since invisible stains can yellow over time, and soils in the fabric can attract insects to your home. A good thorough cleaning will ensure that these soils are not present and that no stains will come from inside the fabric during storage. Silks and linens are the most critical, since these items are very prone to invisible stains. The key is making sure they’re cleaned and not worn before they are packed away for cold storage. Summer silks are very delicate and can develop a number of problems in storage, so it is best to have them dry cleaned before packing them away. It is very important to store your garments in proper containers. Plastic bags used for dry cleaning are not suitable for long term storage, since they often contain lubricants and can trap air in with the garments. Other types of plastic are not suitable for storage if the garments have even a hint of wetness – this can cause mildew to develop on the garments while they are in storage, or create water stains. Store your cleaned clothing in cardboard boxes in a dark, dry place that has a regular temperature, such as under your bed or in a closet. Make sure there is no direct sunlight contacting the clothing, or even artificial light, since overexposure to light has been known to cause color fading or yellowing in whites. Be sure no fumes come in contact with your stored wardrobe. Garage or furnace emissions often cause a discoloration in dyes. Do not store your articles in a damp area. Doing so could cause difficult to remove mildew odors. Sweaters and coats can gather musty smells in storage. Fine haired sweaters can get pressed flat in the heat of the attic or under some other storage items in a closet. After getting the items out of storage, check for fading or small holes (the result of insect bites). If your garments look good then your clothes survived the storage, but they’ll need a little bit of “freshening” to get you back in fall style. Professional cleaning rejuvenates and imbues clothes with a “like new” appearance. Many insoluble soils collect in the fibers of clothing. Over time they wear away at the delicate threads until a hole eventually develops. Dry cleaning removes the soils that home washers can’t. Impending inclement weather means scarves, rainwear, boots, velvet dresses, and leather jackets. These items can be professionally cleaned and brought back to fashion. The fall months are often exciting times. The change of seasons can bring tidings of fresh beginnings.